Modern Vector Alphabet. ABC Painted Letters. 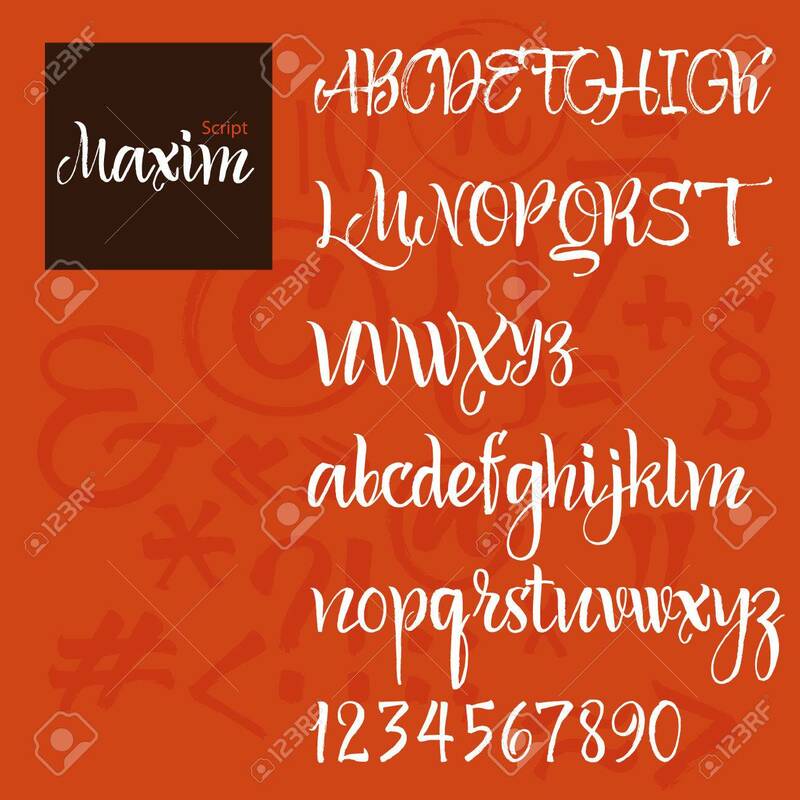 Modern Brushed Lettering... Royalty Free Cliparts, Vectors, And Stock Illustration. Image 37208822.